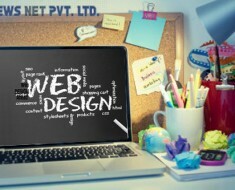 Features of an Online store development | EWS Net Pvt. Ltd. Some of the features need to consider always for an online business presence. The online web store can be big, small or medium sized, the development and designing of all the online stores go through the same process. 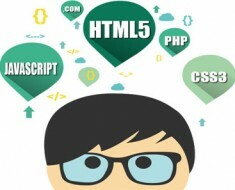 There is a common platform for all the online websites to develop. 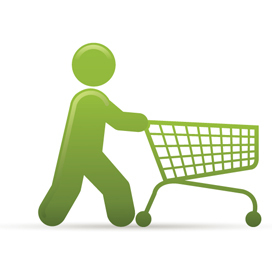 The there trendiest feature of e-commerce website includes shopping cart solution, online payments and SSL certification. With the increasing cyber crime in the online market, there is need to secure your online data with the help of an effective medium. SSL integration with the online store has helped the user to secure their information to a large extranet. It offers assurance to the shopper that their information shared with the website will be safe and secure from hackers. 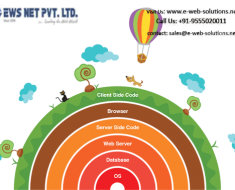 The SSL is an application that is integrated with the website, to enables the transmission of information between the website to the servicer directly without allowing any third party intervention. The information like debit/ credit card detail, login id and passwords are the most sensitive information that need to be protected from the hackers. This is one of the reasons why people prefer COD over online payment. However, most of the business offers both COD and online payment option to their customer to do payment. 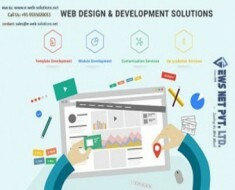 Ecommerce website designing company offer innovative feature and design with each of its new creation (website). The online industry is all about the impressive presentation and comfort it provides to the online user. There are the number of websites developed by the business, but the success of the each of the business depends on its presentation and marketing values. The presentation helps to that attracts visitor, and the marketing helps to make your website visible to audiences. Search engine optimization plays an integral role in the providing a strong visibility to the website in the online industry.